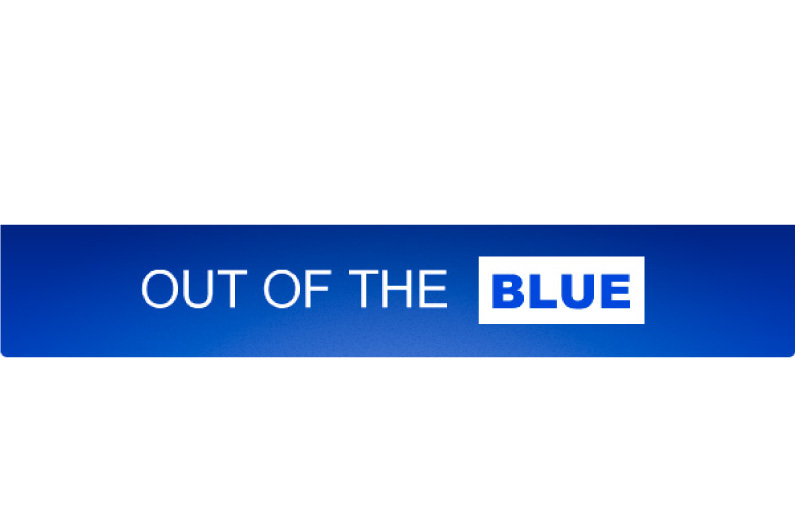 Out Of The Blue has established itself as one of Edinburgh’s top gift and card shops. With our extensive range of quality and unusual gifts for all occasions, we are confident you will find everything you need for those ‘difficult to buy for people’. We have home ware, jewellery, gadgets, bags, accessories and cards from top names around the world.